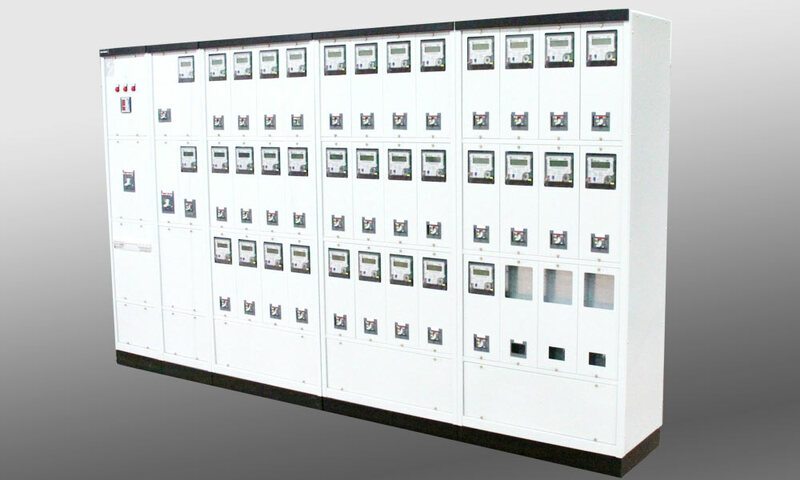 Optimum-X cabinets are one of our free standing type system solutions. Structure consist of 300 and 500 mm depth system solutions with single module. Modules have alternatives such as 465, 665, 865, 1065 mm width; 2000 mm height. Provides different solutions from IP31, IP43, up to IP54 protection degree.